PITTSBURGH, February 27, 2017 – Global safety equipment manufacturer MSA Safety Incorporated (NYSE: MSA) today announced that its breakthrough G1 Integrated Thermal Imaging Camera (TIC), which gives fire departments the opportunity to cost-effectively equip every firefighter with thermal imaging technology, has received third party certification as compliant to the 2013 Edition of the National Fire Protection Association’s (NFPA) 1981 performance standards. With this certification, MSA can begin shipping its Integrated TIC immediately. 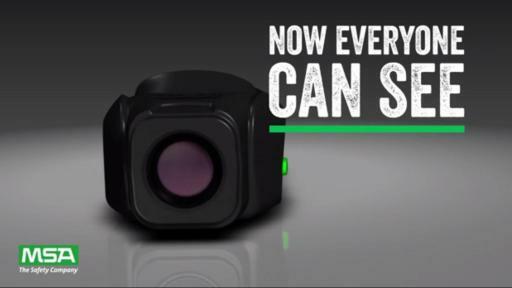 The G1 Integrated TIC, which was previewed last year at the Fire Department Instructor’s Conference in Indianapolis, Ind., makes the concept of personal thermal imaging a reality. 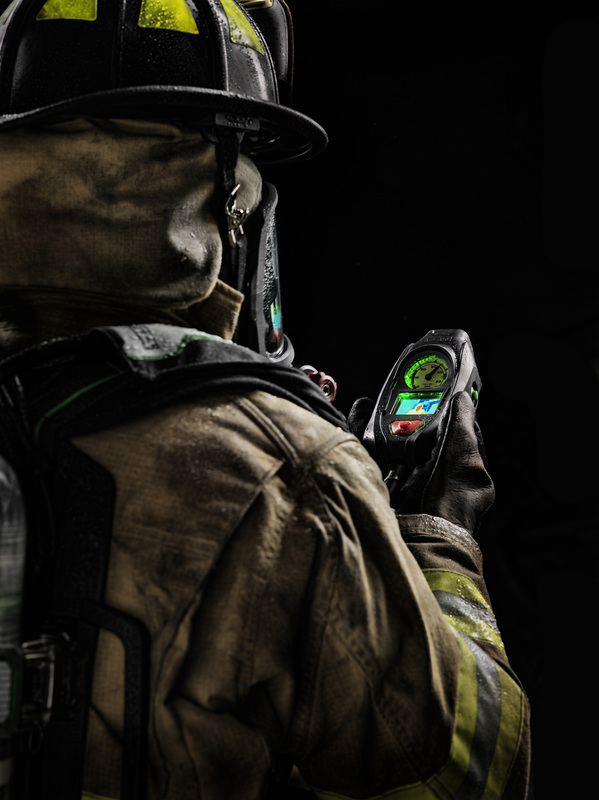 An industry first, MSA’s Integrated TIC is the only unit on the market that is built into the firefighter’s self-contained breathing apparatus (SCBA). 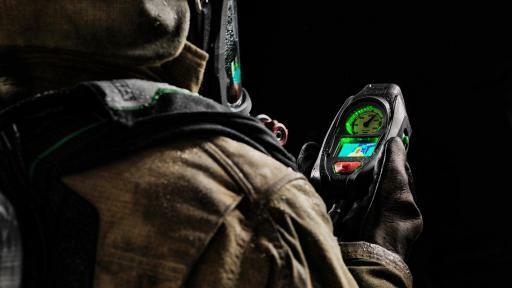 Incorporating TIC technology directly into the SCBA provides multiple advantages, such as an auto-on feature that activates the camera once the SCBA is pressurized. Additionally, the TIC is driven by the G1 SCBA’s single integrated power source, which eliminates the need for additional batteries. 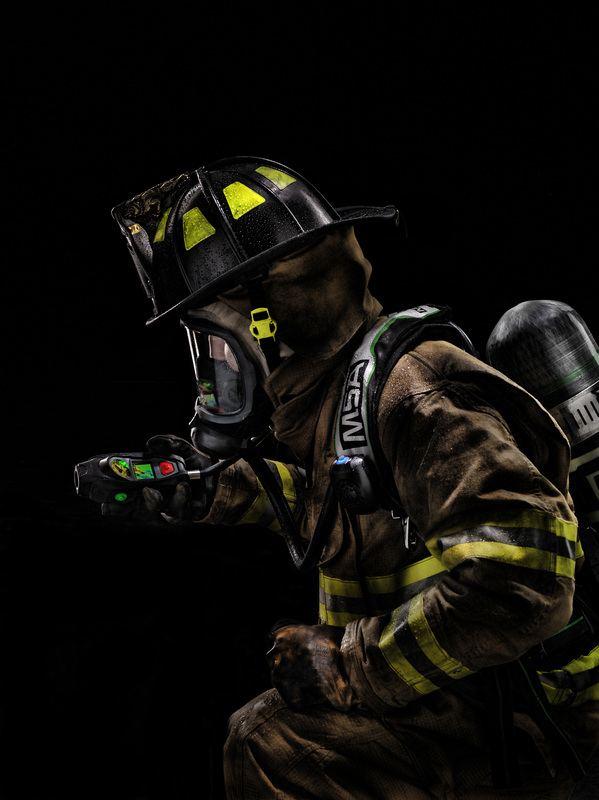 This new innovative accessory is compatible with any G1 SCBA, including the more than 60,000 units in use at fire departments around the world. 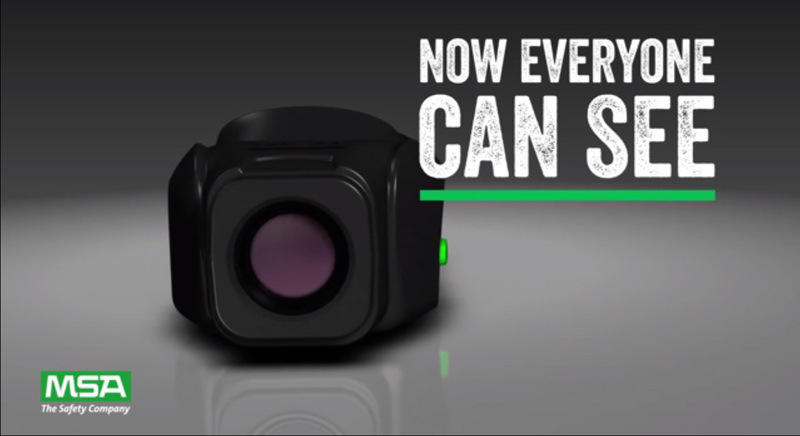 Featuring a patent-pending design, the G1 Integrated TIC takes advantage of the only full-color display control module available on the market today and can be installed at the factory or via a simple, 10-minute field upgrade. 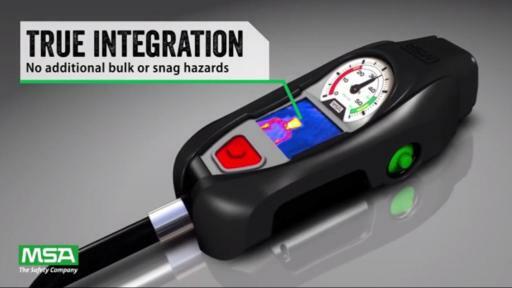 Jason Traynor, MSA’s Global Product Business Director for Respiratory Protection and Fire Helmets, explained that incorporating the TIC into the SCBA control module allows a firefighter to take advantage of five user-selectable color palettes available on the control module’s screen. 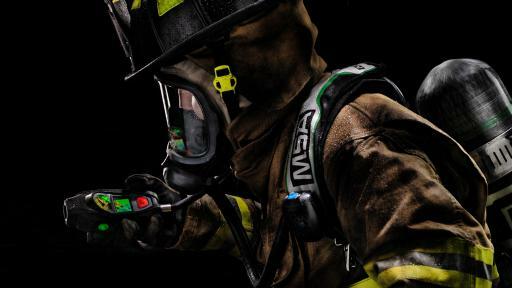 He added that this camera placement allows the facepiece of the SCBA to remain “snag free” and lightweight, which is critical when navigating challenging fire ground situations. Established in 1914, MSA Safety Incorporated is the global leader in the development, manufacture and supply of safety products that protect people and facility infrastructures. Many MSA products integrate a combination of electronics, mechanical systems and advanced materials to protect users against hazardous or life-threatening situations. The company's comprehensive product line is used by workers around the world in a broad range of markets, including the oil, gas and petrochemical industry, the fire service, the construction industry, mining and the military. MSA’s core products include self-contained breathing apparatus, fixed gas and flame detection systems, portable gas detection instruments, industrial head protection products, fire and rescue helmets, and fall protection devices. With 2016 revenues of $1.15 billion, MSA employs approximately 4,300 people worldwide. The company is headquartered north of Pittsburgh in Cranberry Township, Pa., and has manufacturing operations in the United States, Europe, Asia and Latin America. With more than 40 international locations, MSA realizes approximately half of its revenue from outside North America. 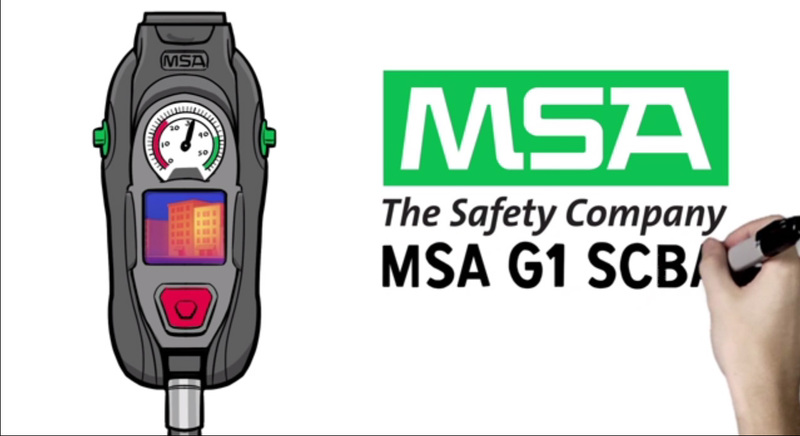 For more information visit MSA’s web site at www.MSAsafety.com.